Artist's rendition of Monogram Asia Space in Jakarta. Finally, Monogram Asia is launching a physical space in Jakarta that incorporates a gallery, a store and a cafe. Plus, there will be a small tour desk to sell our photography tours for 2018. We will be opened to the public on 18 November 2017 and will feature talks by world renowned landscape photographer Michael Kenna and by blogger, and literally, Japan camera hunter, Bellamy Hunt. Watch this space for more activities planned. The legendary English photographer Michael Kenna, will be in Jakarta on Saturday, 18 November 2017, to grace the soft opening of Monogram Asia Space with a talk and a book launch. 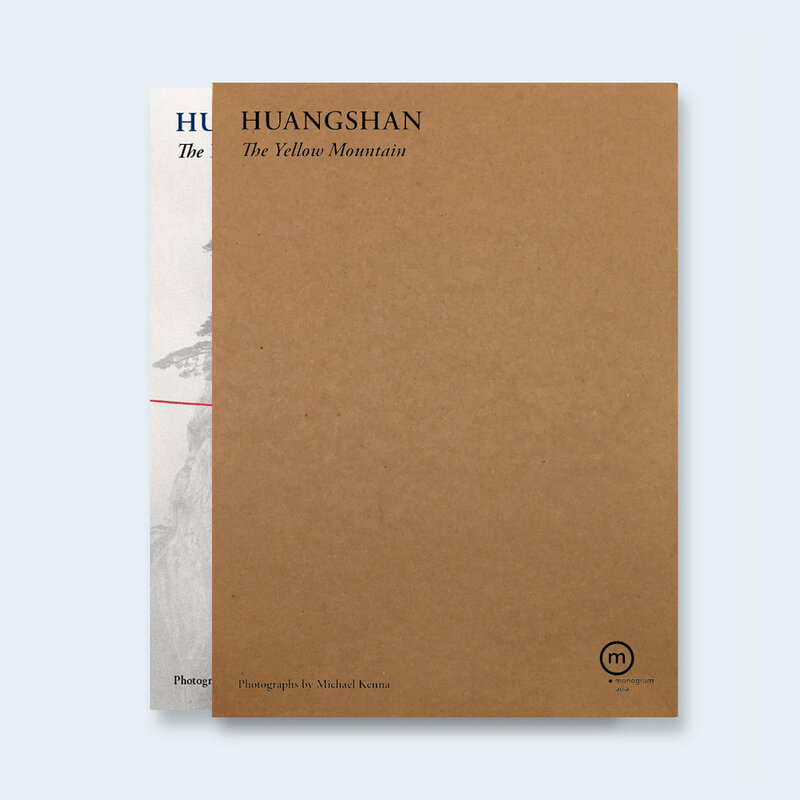 Known for his signature ethereal black and white landscapes achieved by photographing at dawn or in the dark hours of night with exposures of up to 10 hours, Michael will launch a special Monogram Asia edition of "Yellow Mountain" or "Huangshan" book at the event. With over 20 books to his name, this will be another title that you should add to your collection. For more information of his talk, please visit the "Events" section in this website. 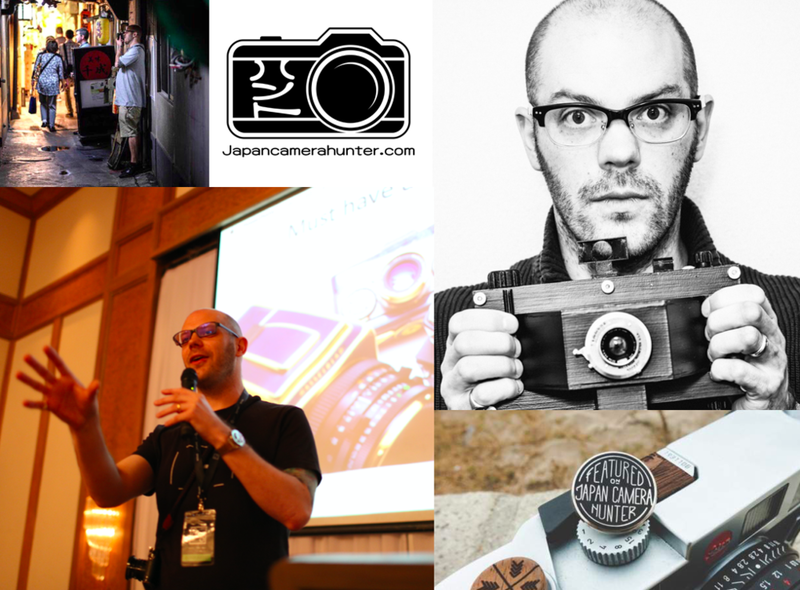 Bellamy Hunt or Japan Camera Hunter is a camera collector, trader and blogger based in Tokyo for the last 6 years. Hunt loves film cameras and scours the city's many camera stores looking for interesting and collectible cameras. He has even released his own 35mm film, JCH StreetPan 400. There is a rumour that he is producing his own film camera. Find out about this and more at this exclusive lecture at Monogram Asia Space on Sunday, 19 November 2017. For more information of his talk, please visit the "Events" section in this website.